Canada Investment Immigration will be an excellent idea for you if it is Canada Permanent Residency (PR) that’s high on your radar even while you want to expand your business overseas in this one of the most developed global economies. Many overseas immigration motivated investors and businessmen see the Maple Leaf Country as a golden opportunity for making profitable investments and expanding their business on the international stage, rightfully so. The Canadian Government offers such people numerous advantages motivating them further, in the process, getting more applications every year. 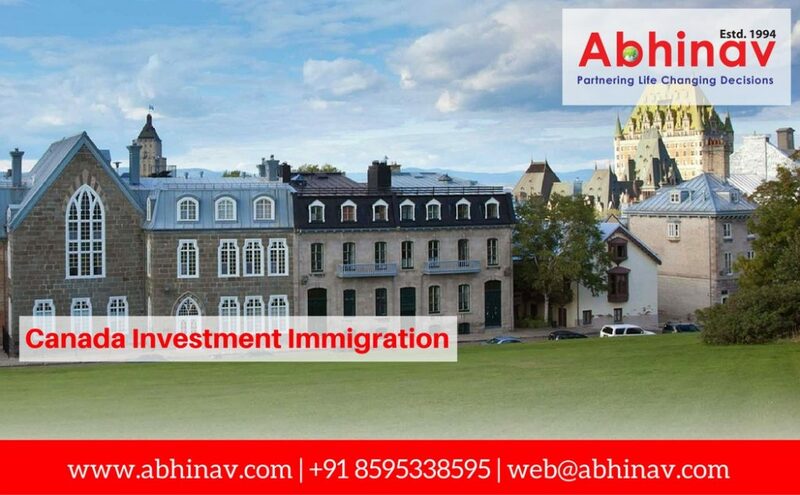 Canada investment immigration is available under the popular Quebec Immigrant Investor Programme (QIIP) offered by one of the 13 provinces of Canada, i.e. Quebec. This specific programme was created to attract individuals and companies to invest in the country. You can opt for similar other schemes available in the country and run by the Immigration, Refugees, and Citizenship Canada (IRCC). 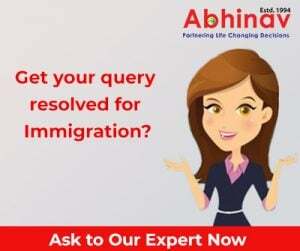 People who apply for and qualify the programme, with proper documentation and fulfilling the different requirements, get a Permanent Residency (PR) status in the nation and later they can apply for citizenship as well. The success of this scheme is followed by a Permanent Residency in the nation. Any type of work can be undertaken, that is, there are no restrictions whatsoever on working and following any profession in the country. Once the three years of residency are completed, the immigrants can further apply for citizenship. Citizenship comes with its own benefits, like the ability to vote and participates in elections, etc. Everyone qualifying under the Investor Programme has to pass through a point-based assessment in order to receive the full-fledged visa. The assessment is carried out on the basis of several skills and qualities, like age, language proficiency, academic proficiency, business experience, etc. Once the skill assessment is done, points are allotted to different skills. These points are later added to the profile of the applicant. Ottawa has designed a special eligibility set of requirements for the applicants to fulfill. Without meeting these, you cannot make the grade for the programme or get Canada investment immigration. The net worth of the applicant must be no less than 1.6 million Canadian Dollars out of which around 800,000 Canadian Dollars should be invested with the government for a span of five years. This amount will be returned to you on the successful completion of 5 years. You cannot submit an application for any other visa scheme after you have submitted all the documents for the Investor Visa Programme. What Makes Canada Best Country for Business Entrepreneurs?